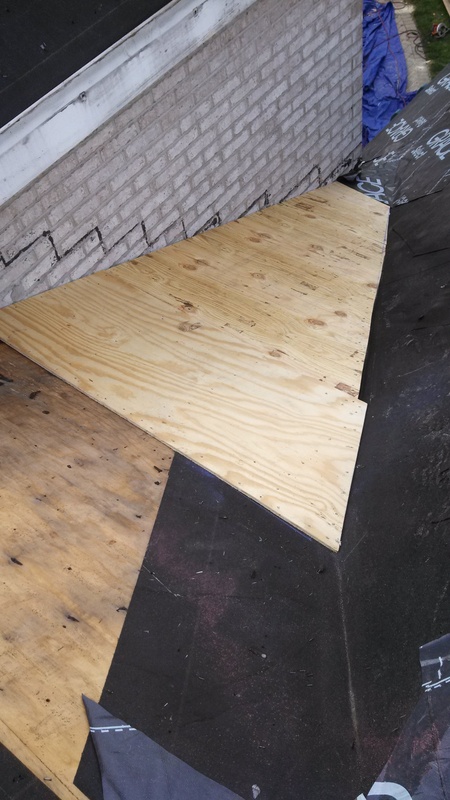 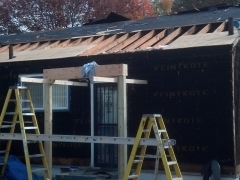 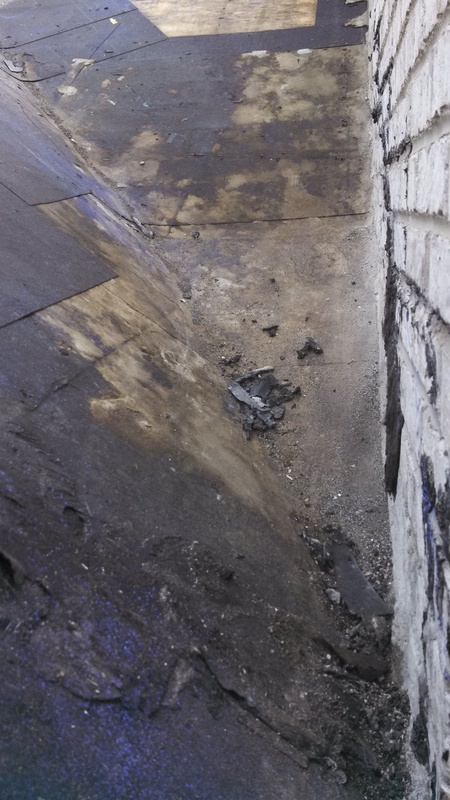 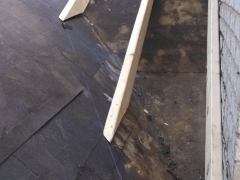 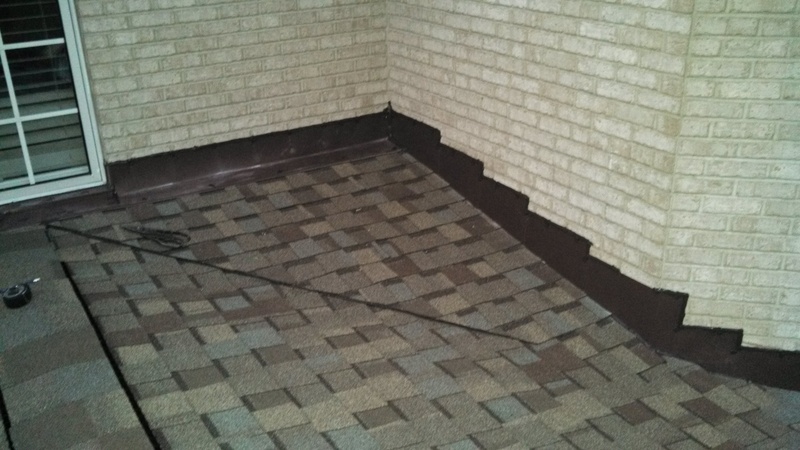 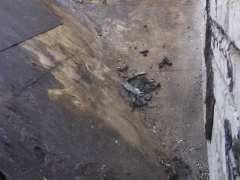 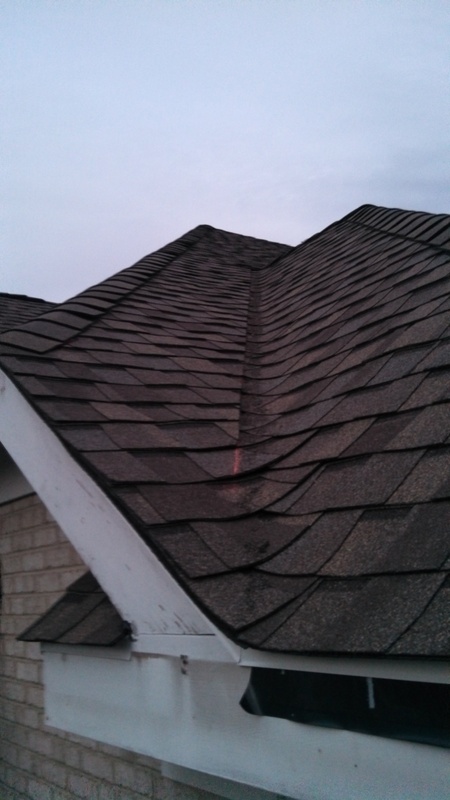 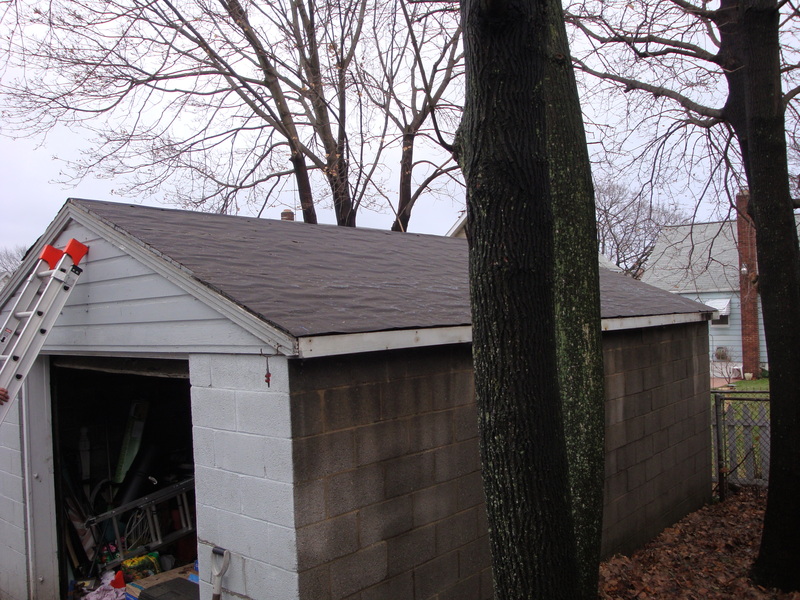 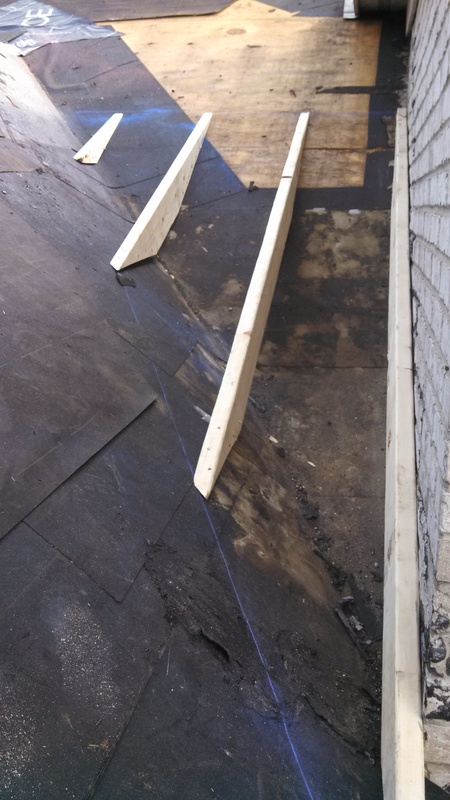 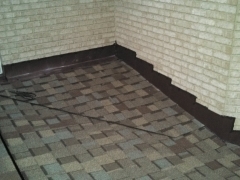 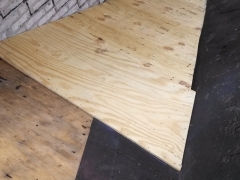 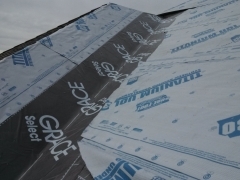 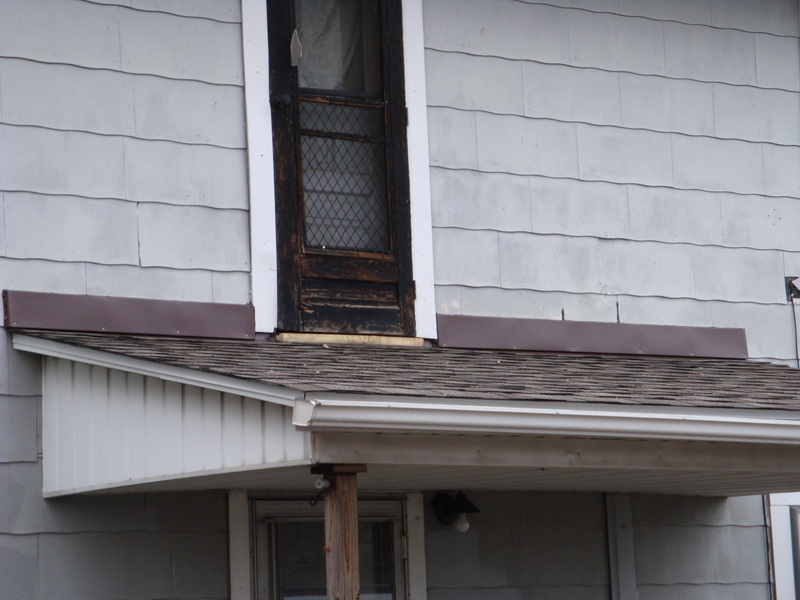 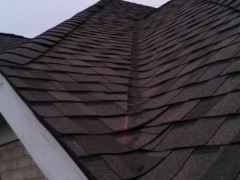 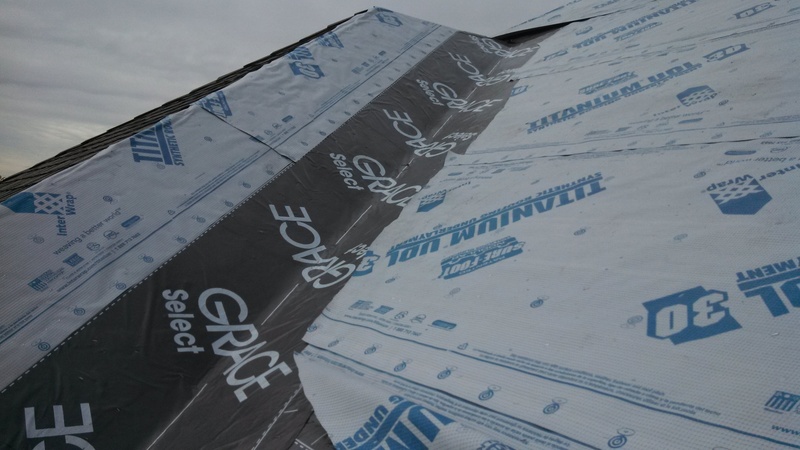 Through the winter months, nothing is more damaging to the internal structure of your home or health than a leaky roof. 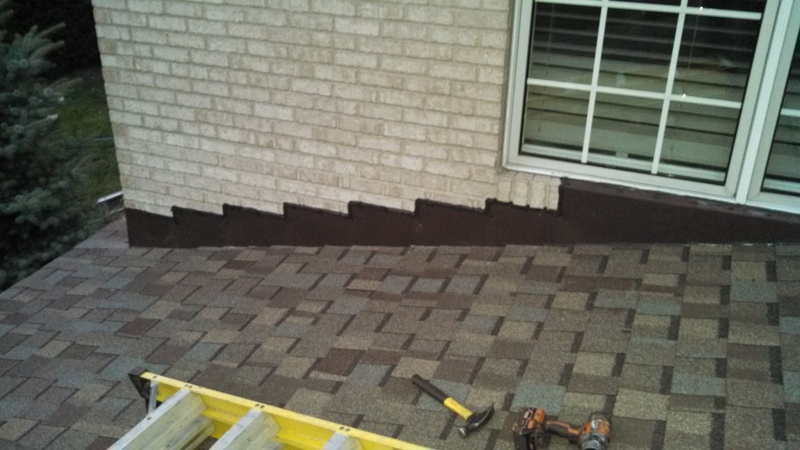 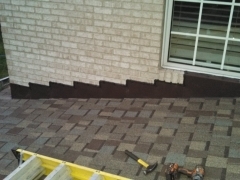 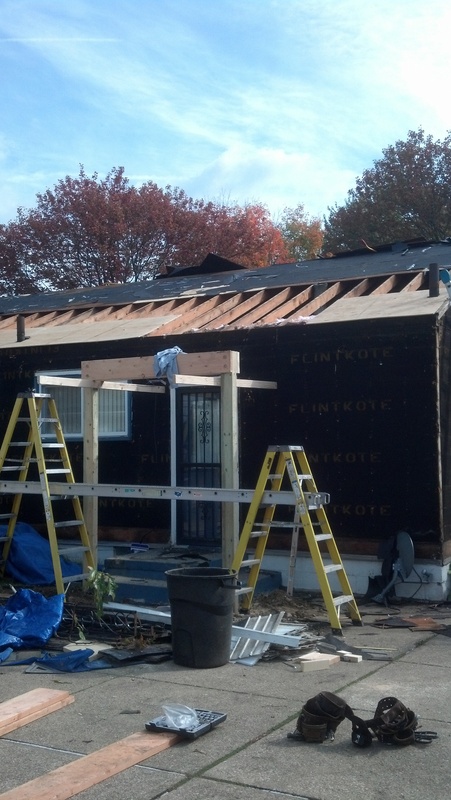 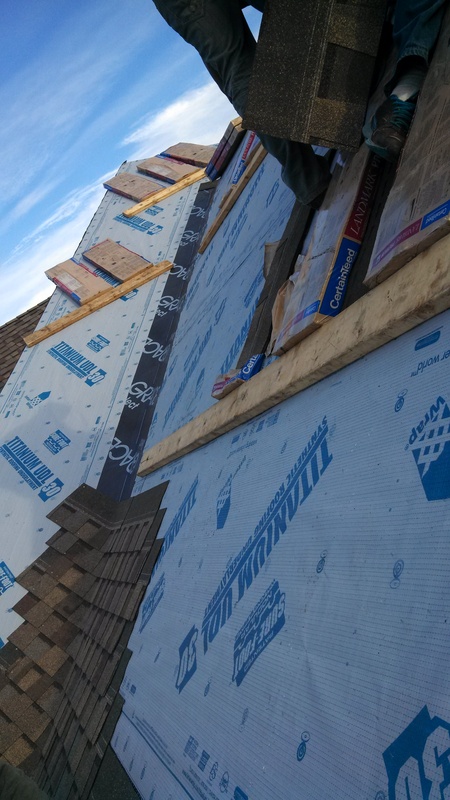 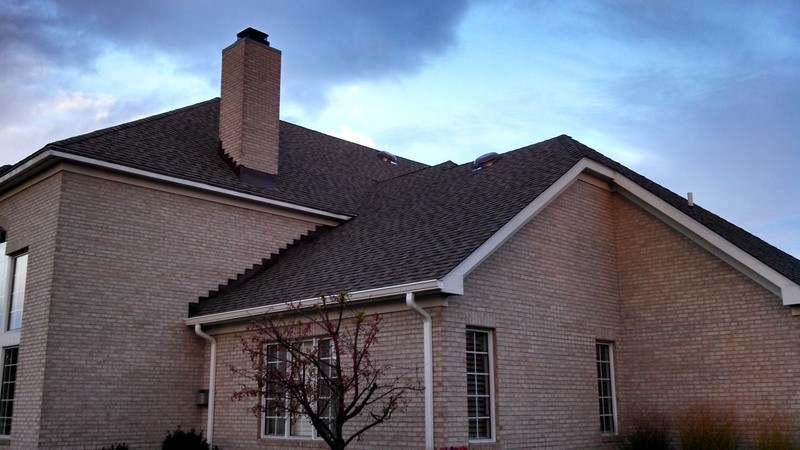 Phil’s construction has a staff of roofers ready to patch up your roof or replace your old shingles. 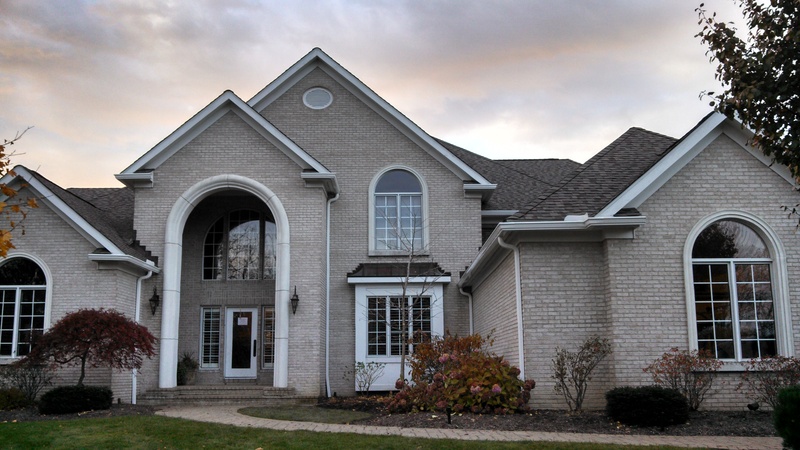 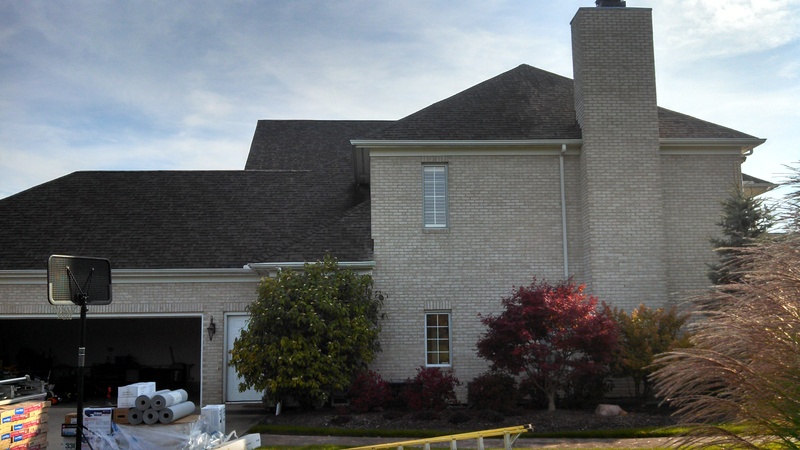 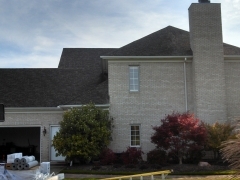 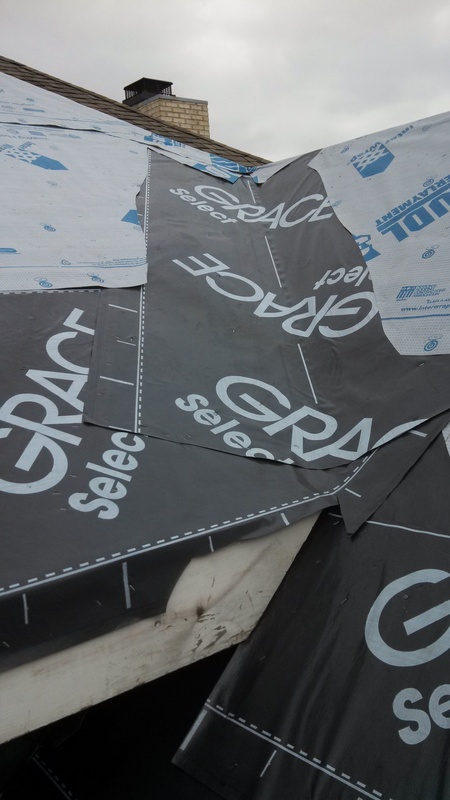 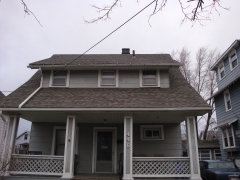 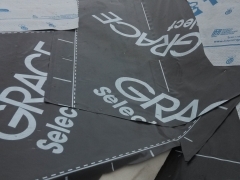 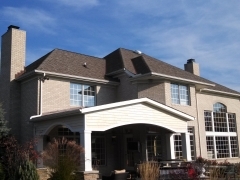 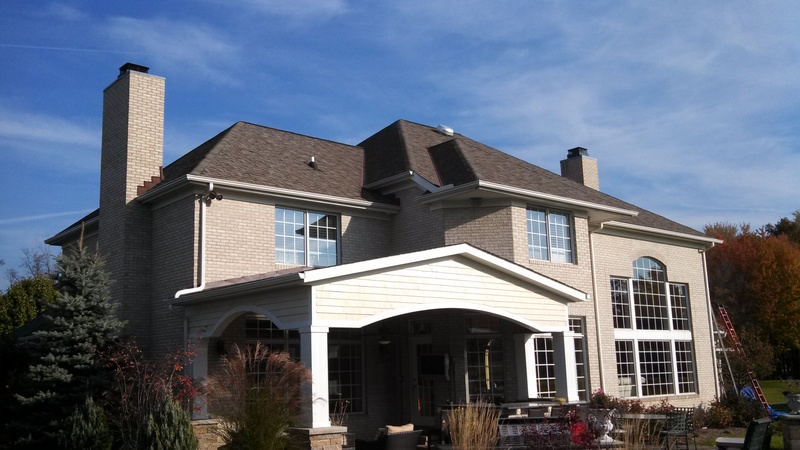 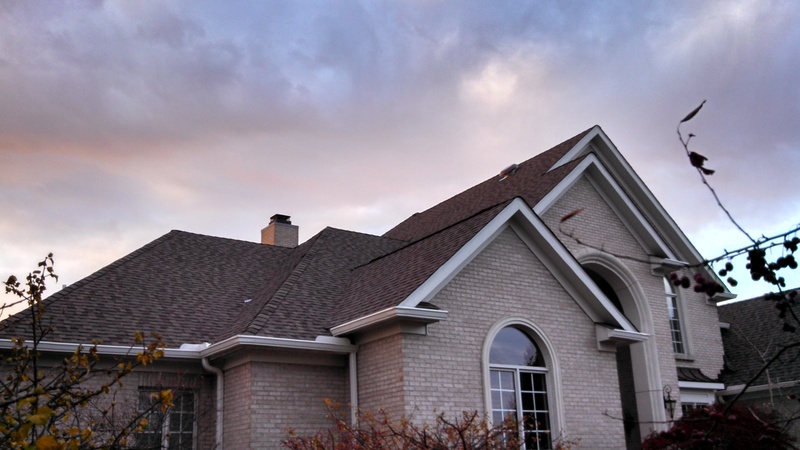 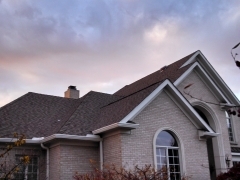 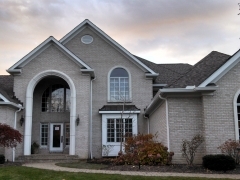 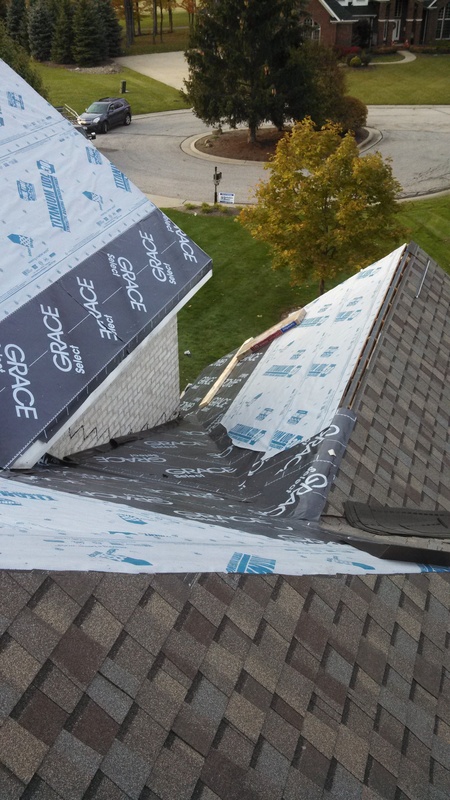 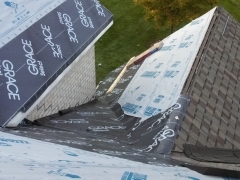 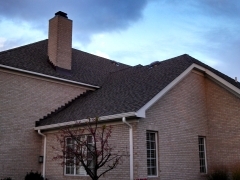 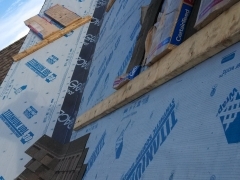 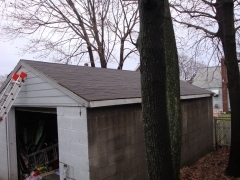 Browse our gallery of finished roofing projects to see what we’ve done for our past clients!